With your generous support, we have provided more than $100,000 in much needed help to numerous local high school programs and community organizations. 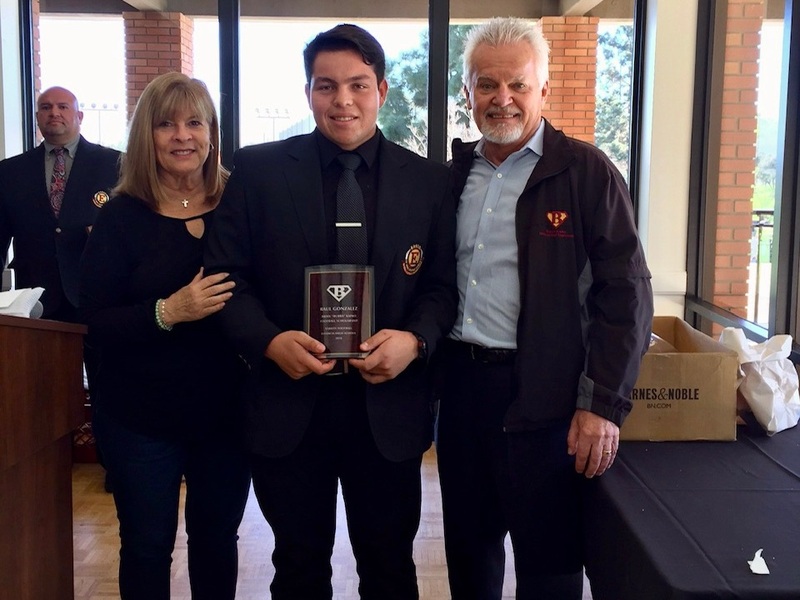 Estancia High School honored Brian Kapko in 2013 by renaming its new team room after Bubba and dedicating its winning season to his honor. Since 2005, we have provided more than $50,000 in college scholarships to graduating seniors.